Why invest in a heat pump? How about cooling and heating in a single unit? Plus, high efficiency temperature control saves money and improves comfort. A properly sized and installed air-source heat pump provides three times more heat energy than the electric power it draws. Far more cost-effective than the most efficient gas furnace, these innovative systems dehumidify in the summer, won’t overly dry the air in winter, optimize air quality all year round, and eliminate the concerns of the combustion process. 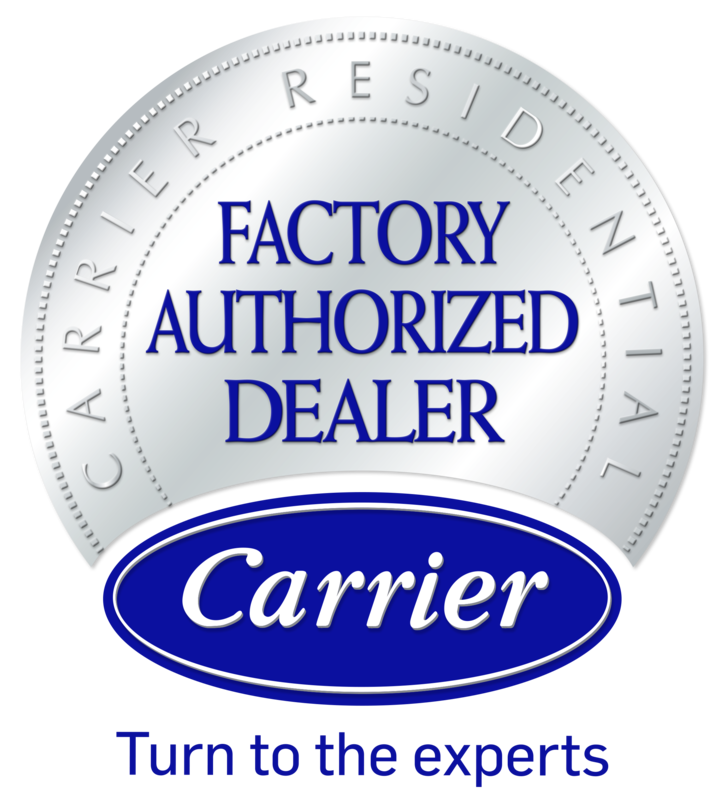 Specializing in heat pump installation, maintenance and repair, Garrett Plumbing and Heating Co. Inc. upholds distinction as a Carrier Factory Authorized Dealer. Our NATE-certified technicians protect your best interests with honest advice, customized recommendations and remain on-call for extended hours throughout Jackson, TN and surrounding areas. Contact Garrett Plumbing and Heating Co. Inc. for heat pump assistance! Give us a call at 731-668-3339 for prompt response and quick turnaround. Established in 1955, we continue to build our business through the referrals of satisfied customers. For all types of heat pump requirements or challenges, Garrett Plumbing and Heating Co. Inc. offers quality service across Jackson, Oakfield, Huntersville, Three Way, TN & Surrounding Areas.